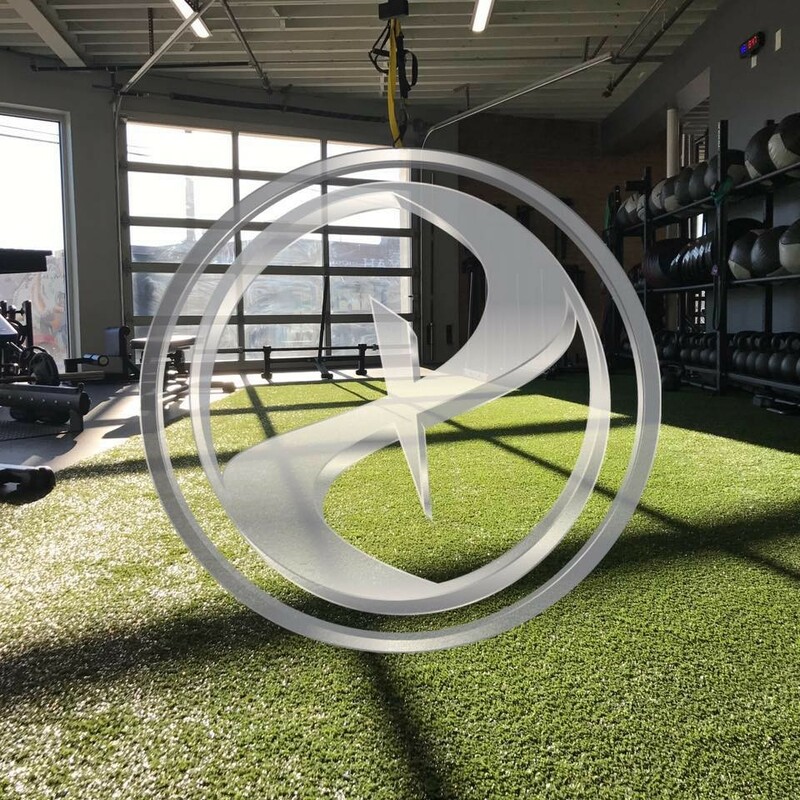 Ropes and Rows is their 30-minute HIIT (High Intensity Interval Training) session utilizing their Marpo rope machines, Concept Two row machines, battle ropes and much more. Experience a full body workout on a whole new level! There are no upcoming “ROPES and ROWS” classes on this day. Elizabeth was awesome! I'll be back. Definitely worked me hard and 500 calories in 50min...? I'll take it! Great class! Feel like I use different muscles than normal, always work up a sweat and it goes so fast. Elizabeth led a great class! Good class, but definitely NOT worth 8 credits. Should be more like 3-4 credits. Love this class and Elizabeth! Such a great workout in under 30 minutes!!! One of my favorite classes in Dallas! Hard work fast. Great class!